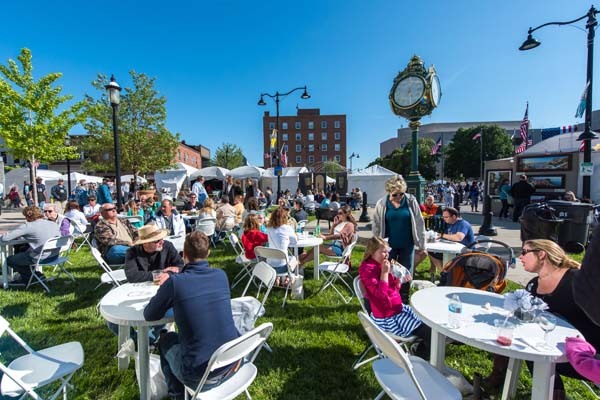 Art on the Square is proud to present the following restaurants participating in this year’s festival. Angel Hair Pasta tossed in olive oil, garlic, grape tomato and fresh basil. Rib Eye Steak – Steak Lovers favorite, simply mouth watering on a hoagie roll with lettuce, tomato and onion. Served with chips.